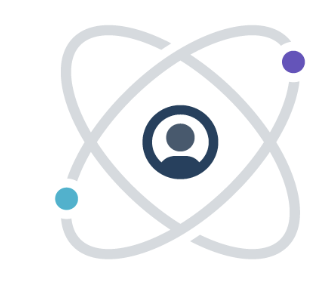 Why do developers choose Consul? Why do you like Consul? 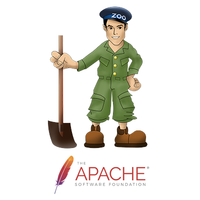 Why do developers choose Zookeeper? Why do you like Zookeeper? Why do developers choose Vyne? Why do you like Vyne? What are the cons of using Consul? What are the cons of using Zookeeper? What are the cons of using Vyne? What tools integrate with Consul? What tools integrate with Zookeeper? What are some alternatives to Consul, Zookeeper, and Vyne? Meanwhile, to stop the sand shifting under its feet, The Restorator needed to coordinate a locking system between itself and the real-time processors, so that the processors did not try to simultaneously apply increments to the same counter, resulting in a race-condition. It used ZooKeeper for this. Like many large scale web sites, Pinterest’s infrastructure consists of servers that communicate with backend services composed of a number of individual servers for managing load and fault tolerance. Ideally, we’d like the configuration to reflect only the active hosts, so clients don’t need to deal with bad hosts as often. ZooKeeper provides a well known pattern to solve this problem. Zookeeper manages our state, and tells each node what version of code it should be running. Used Zookeeper as the resource management system for Mesos/Marathon services. Discovery service. Some configuration is stored in consul. I used Consul as config center & service discoverer.